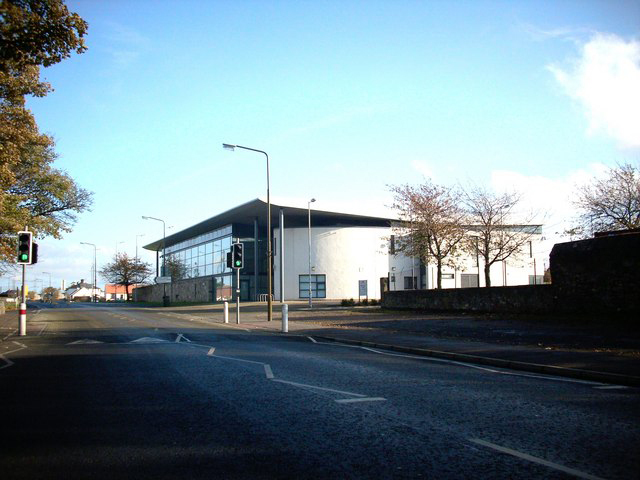 The Mercat Gait Centre is based within the town of Prestonpans, East Lothian; it is a unique Leisure Centre which houses a fantastic 25 metre, 6 lane competition Swimming Pool. The swimming pool and viewing gallery are suitable for National Competitions and Galas. The centre is renowned for providing life skills and training courses; they currently deliver the RLSS/IQL National Pool Lifeguard Qualification (NPLQ) and all the HSE’s First Aid at Work certificates. With partnerships including the Health and Safety Executive, Enjoy Leisure and East Lothian Council, the centre is not only the place to enjoy your chosen exercise or fitness regime, but the place to kick-start your career in the Leisure Industry or even to get your foot on the ladder of many other career paths. 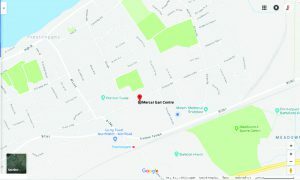 The centre is proud to be in partnership with Enjoy Leisure who manage the majority of the leisure centres in East Lothian, so when you purchase a membership with the Mercat Gait Centre, this will give you access to other centres in East Lothian.